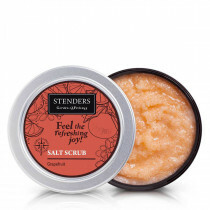 100g Enjoy a joyful cleanse! 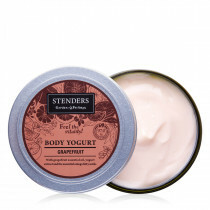 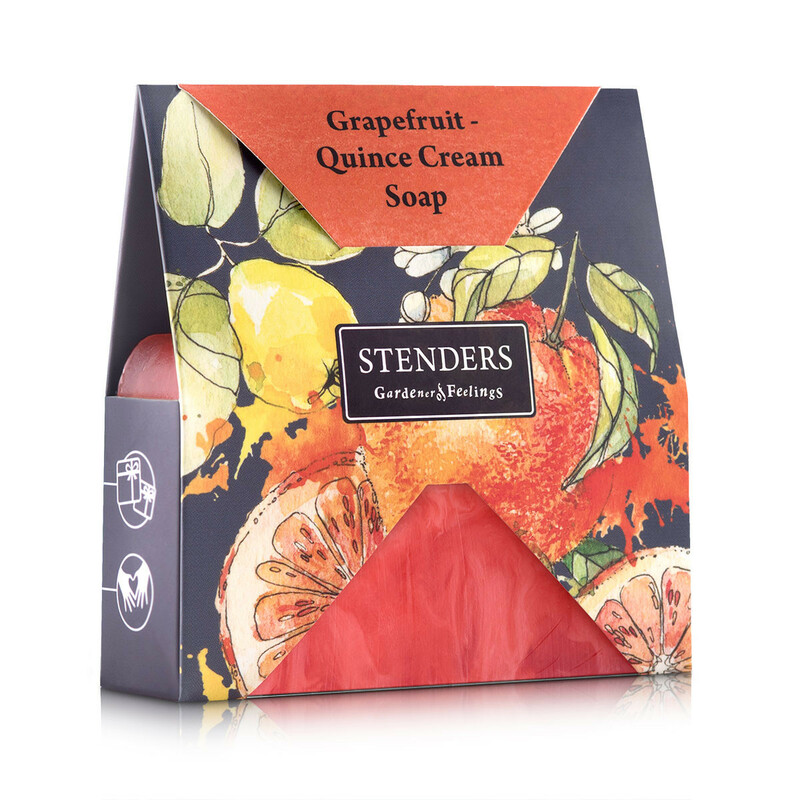 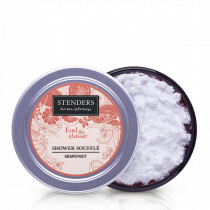 This hand-crafted soap tenderly cleanses your skin and fills the room with fresh citrus fruit fragrance. 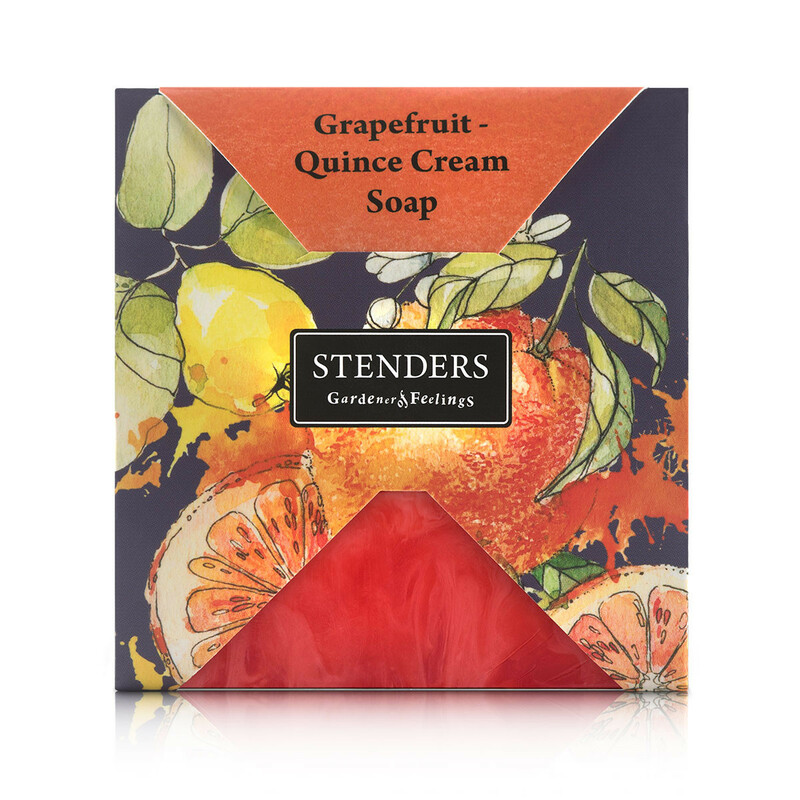 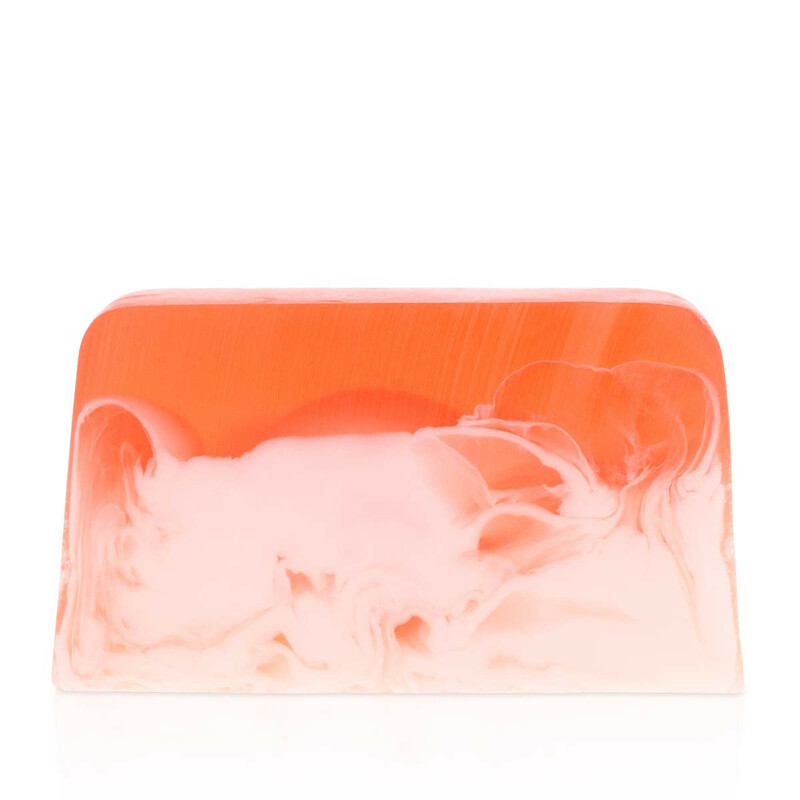 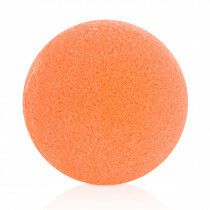 We have filled the soap with apricot kernel oil, grapefruit essential oil and quince, oat flake and wheat-germ extracts which will take care of the softness of your skin.